Corporations are more likely than ever to recognize the costs associated with poor data quality. The business-to-business relationships between vendors and customers require timely, accurate information for product and payment to flow smoothly. Regulatory agencies have brought data quality to the “front page” by imposing fines and other legal charges against company officers for inaccurate corporate reporting. 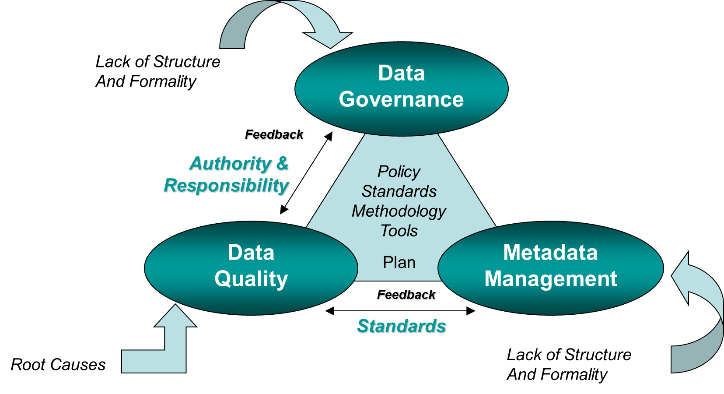 Assessing, improving and monitoring Data Quality are no longer ad-hoc activities. Metaview360 uses structured, proven methods and quality analysis tools to guide an organization from initial evaluation through long-term management of data quality.